Fertilizing: all purpose every 2-3 months during spring and summer, less if any in fall and winter. 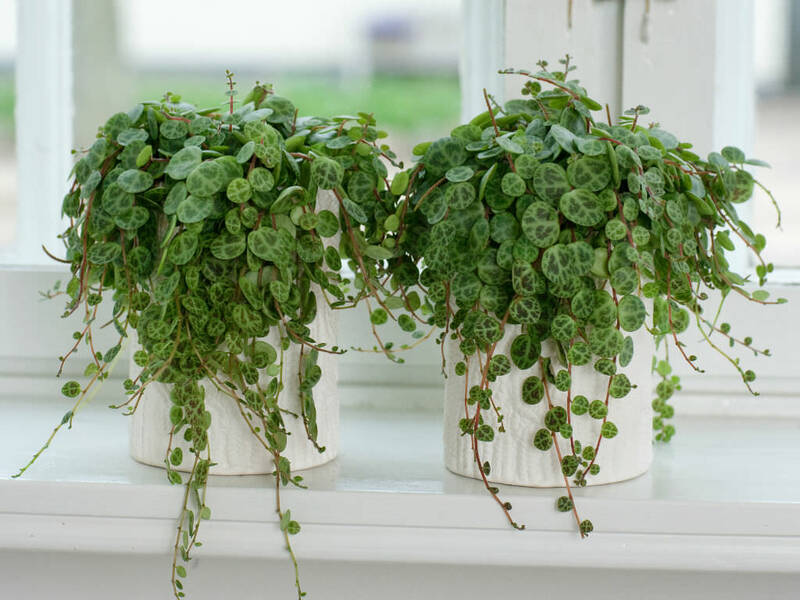 Small semi-succulent plants come in many shapes and colors and make great little house plants. They work great for dish gardens. They do best in a warm place and must not be kept too wet, or they develop stem rot. They are a great choice for the “weekend waterer”.